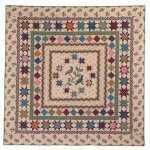 ©2014 75" x 75" This quilt was designed to showcase the fabrics in Judie Rothermel's Enduring Legacies line for Marcus Fabrics that features reproductions of prints from antique quilts in the Sturbridge Museum collection. 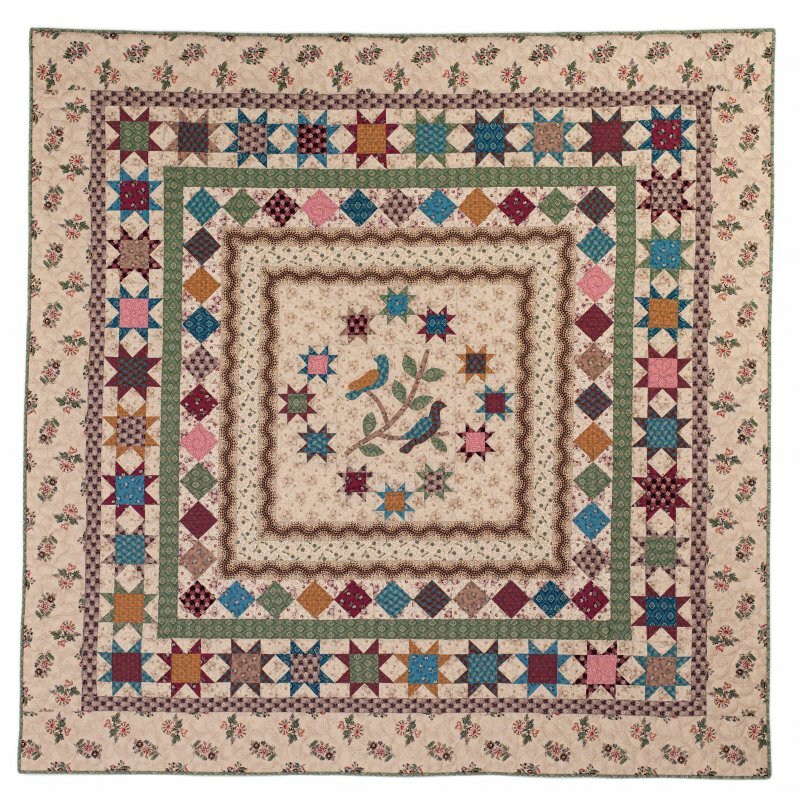 Of course any fabrics could be used in this scrappy medallion quilt that features a 12" center bird applique block surrounded by a circle of 3" stars. Letters and diary entries written during the Civil War reflect the enduring love between the fathers, husbands, brothers, and friends who left the comfort of their homes to fight, and the women and children who anxiously awaited their return.